November 22, 2018 December 1, 2018 by kirstieswonderglam8 Comments on THE C WORD. This isn’t going to be your normal beauty or travel post, but it’s a post about something else I’m passionate about and something I actually hid for a while. 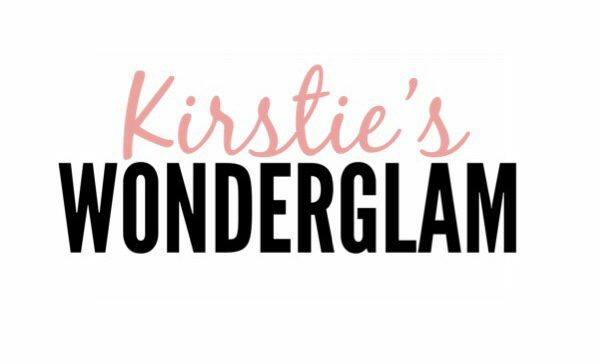 September 20, 2018 December 1, 2018 by kirstieswonderglam3 Comments on EAT, SLEEP, BROWS, REPEAT. The Urban Decay Backtalk Palette is named after the famous Vice Lipstick favourite includes 2 highlights, 2 blushes and 8 eyeshadows. What isn’t there to love?! I am forever trying to find new brands and new makeup to be obsessed with, so when I saw that Obsession Makeup London had palettes in marble patterns I just needed to try them, and not just for the insta worthy photos! .. The Glamour Beauty Festival is held every year in London. With a free goody bag full of amazing products and brands showing your their latest products, it's a show not to miss. One of my favourite perfumes at the moment is the @eliesaabworld In White which has a very floral scent mixed with hints of white musk,sambac jasmine and orange blossom. It’s such a beautiful smell and I’m obsessed. which perfumes are you loving at the moment?